The mission of Springdale School is to provide guidance, instruction, and the opportunity to practice the necessary social and academic skills needed to become a responsible and productive member of society. 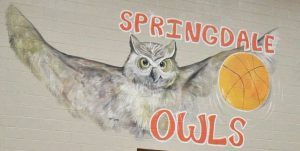 The mission of Springdale Elementary School is to inspire students to be socially and academically prepared for life. Vision for Students – Students will strive to be self-motivated and organized, realizing that goals are achieved through hard work. 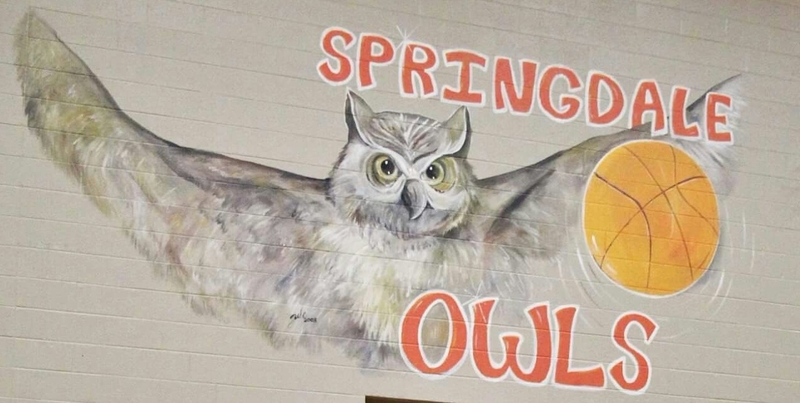 Vision for Faculty and Staff – The knowledgeable and professional faculty and staff at Springdale Elementary will display respect, trustworthiness and a sense of transparency. Vision for Environment – Students will enter a safe, equitable, encouraging and positive learning environment. Vision for Community – The Springdale community will be welcomes, involved, appreciated, and invested in order to have a satisfied experience and be prideful of their local school.